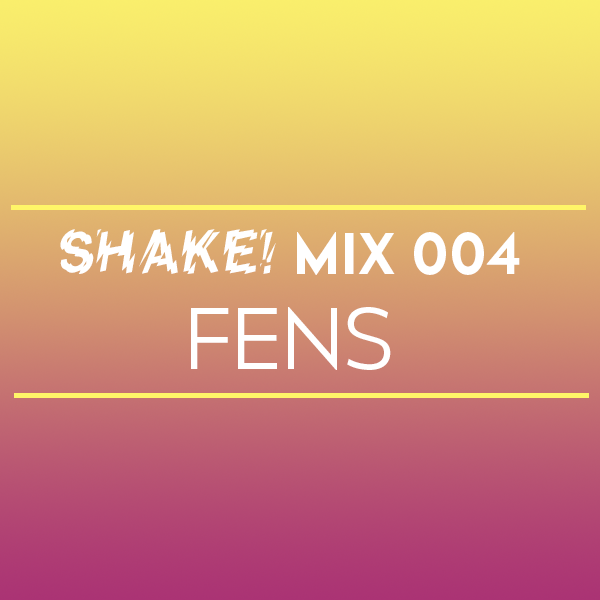 Fens gives an exclusive mix packed with over an hour of some of his choice selections, ahead of his set with Bok Bok & L-Vis 1990 for our upcoming July Shake. A steady presence in the Boston dance music scene, he has been involved with parties via JASS, Mmmmaven, Banana Peel and CSC, and joined up with Shake recently. See Fens in person, and cool off with us July 10th at Goodlife. Catch Fens with Bok Bok & L-Vis 1990 this Friday, July 10 at Goodlife Boston, MA.